Last week was spring break, which is why I didn't blog. Steve had the week off of teaching & graduate school, so we had a chance to spend some time together. We took a short road trip. 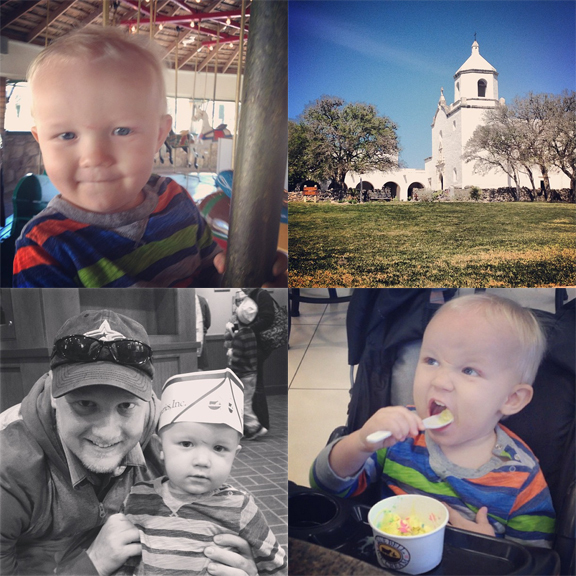 We drove to Goliad to fulfill our history related stop requirements. We went on to Brenham & the Blue Bell Creameries Factory Tour. If you follow me on twitter, you know how excited I was about that (& we loved it). Tate adored the vintage carousel we visited. We also hopped up to College Station to see Kyle Field & have the beloved Layne's Chicken Fingers. It's always nice to get out and about, & it's even better when it involves ice cream. 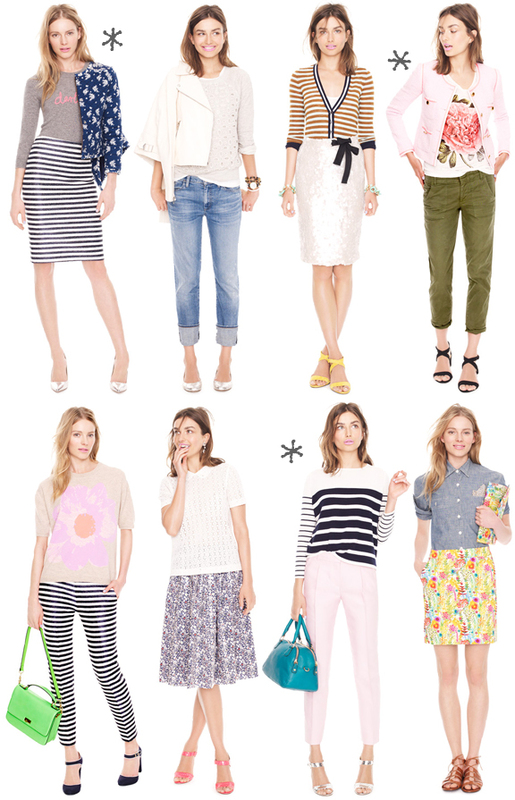 I'm loving these J.Crew looks for less. These heels would be the perfect shoe for spring. How cute is this floral midi dress? 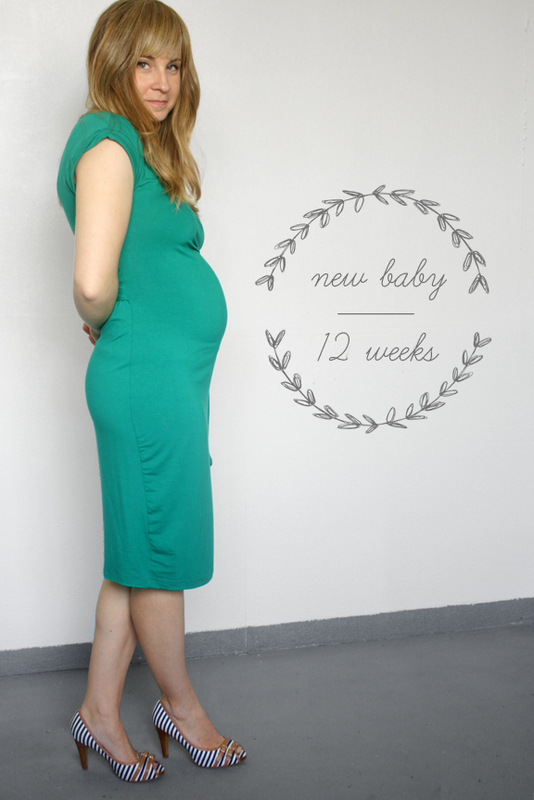 I recently bought this discounted maternity dress & am loving it. I think this Kate Spade necklace DIY is fabulous. 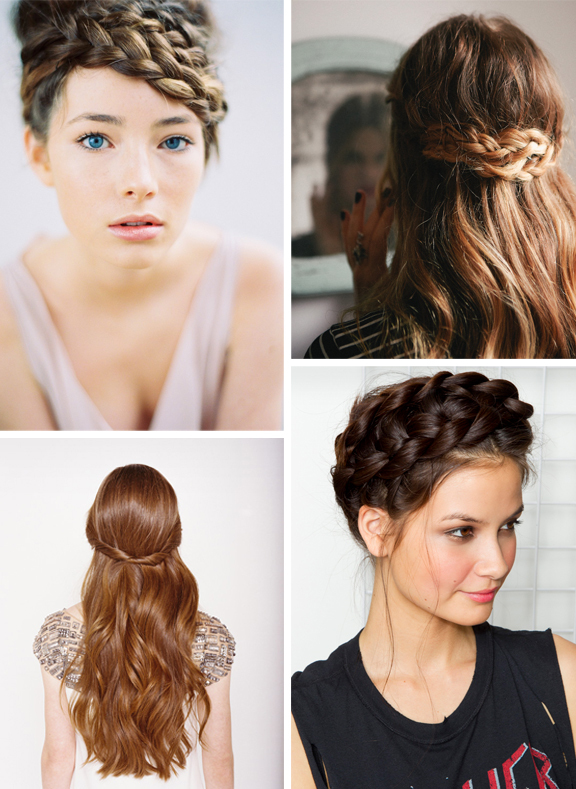 I am dying to try this simple hair tutorial. Uber Chic Studio is now selling Kindle & Nook Folios. Our weekend will be very low key. What are your plans? I spotted this sweet chiffon skirt at Forever 21 and wanted to share. I think the color and weight are perfect for summer. 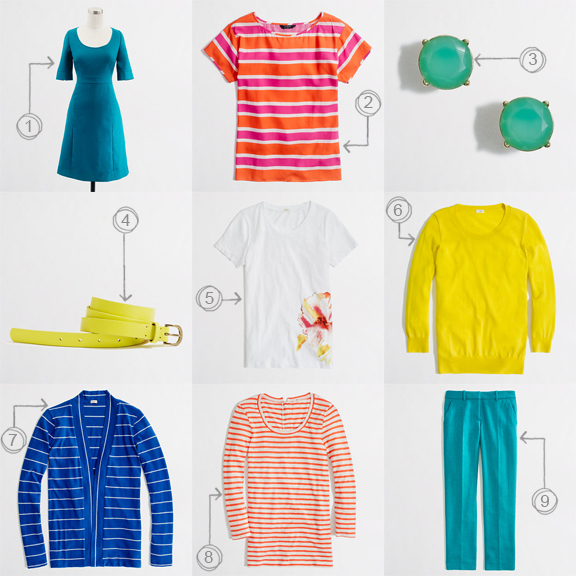 J.Crew Factory is offering 30% off everything until tomorrow. Here are a few of my favorite finds. 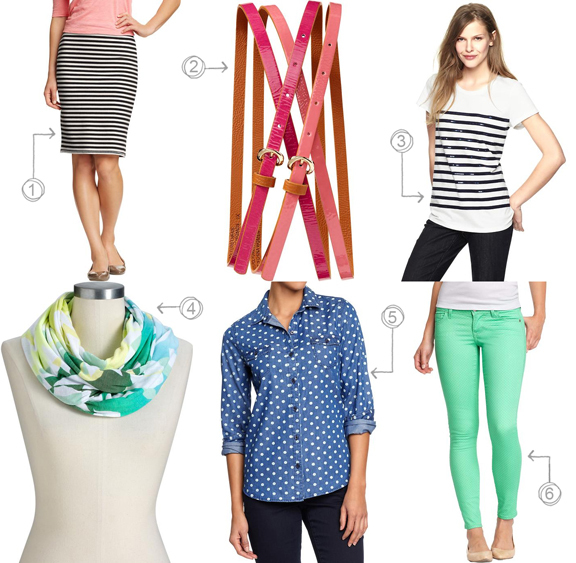 I am loving the striped silk tee and can't get over the price of the back zip tee. What's catching your eye? Don't forget to enter STYLESCORE at checkout to receive the discount.